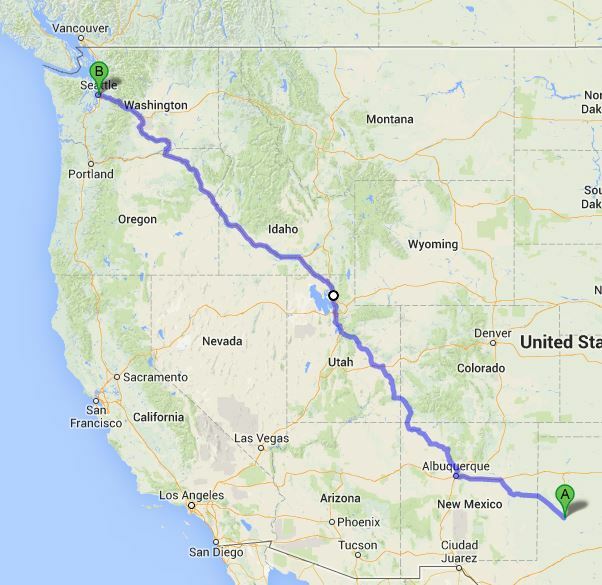 They made up their minds, and they started packing. 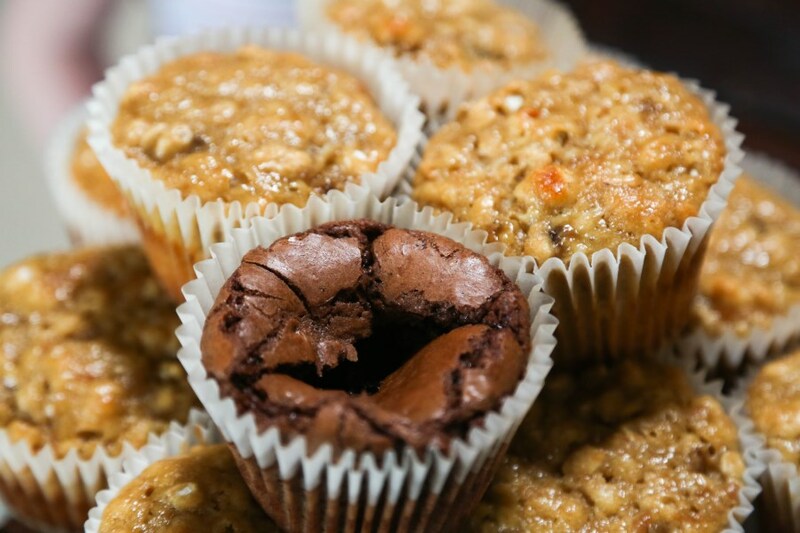 I chose from her blog, the peanut butter banana oatmeal muffins,(they looked so great but I refrained from taste-testing) the chocolate cherry muffins and the bacon and cheddar scones. 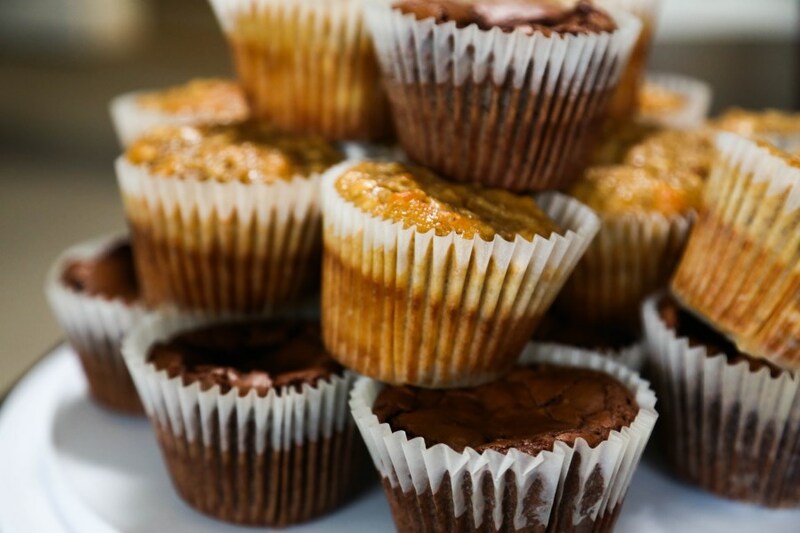 We were forced to taste-test the chocolate muffins because they looked too chocolately for their own good and so what else were we going to do? Leave it to chance?! They can hardly be called muffins, in my opinion. They are nearly flourless chocolate cakes, but just enough flour to make them decadent brownies. In fact, next time I want to make brownies, I’m using this recipe. So they might be more for snack time instead of breakfast. 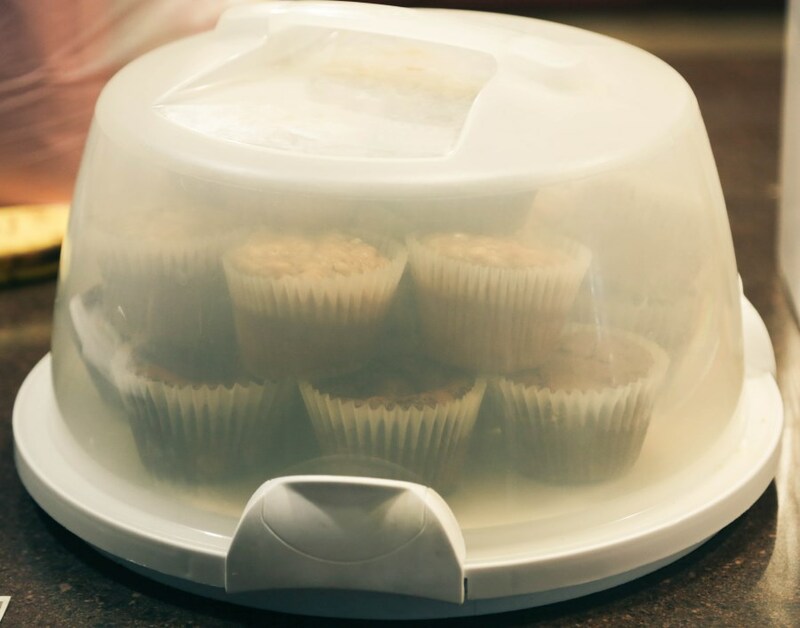 Preheat an oven to 350º F. Line a muffin pan with muffin cups or grease wells. In a small bowl, stir together the flour, baking powder and salt. In another bowl, whisk together the egg, sugar and vanilla until light in color and doubled in volume. Whisk in the chocolate mixture and then the flour mixture just until combined. Stir in the dried cherries. Divide the batter evenly among the wells of the prepared pan and smooth the tops. Bake until a toothpick inserted into the center of a muffin comes out with a few moist crumbs attached, about 25-30 minutes. *didn’t adapt this at all from Annie’s Eats, except for doubling it and using half dark chocolate, half milk because that’s what I had on hand! The scones I prepared up until baking and just froze them raw. Then, I will put them in that tiny RV oven and add a few minutes on to baking time and we will have an amazing breakfast heading down the road! I can’t wait for our adventure and I can’t wait for all the amazing food we will try and the sites we’ll see and the memories we will make. And with any luck, we’ll all still like each other when we get home. 🙂 I’ll be sure and take lots of REAL, non-iPhone pictures and have a few posts about our gastronomical adventures when I return. Mix in the green onions, bacon, and 1 cup of the buttermilk into the flour-butter mixture. Stir by hand just until all the ingredients are incorporated. If the dough is too dry to come together, mix in the remaining buttermilk a tablespoon or two at a time until the dough can be formed into a ball. Transfer the dough to a lightly floured surface and pat the dough into an 8-inch disk. 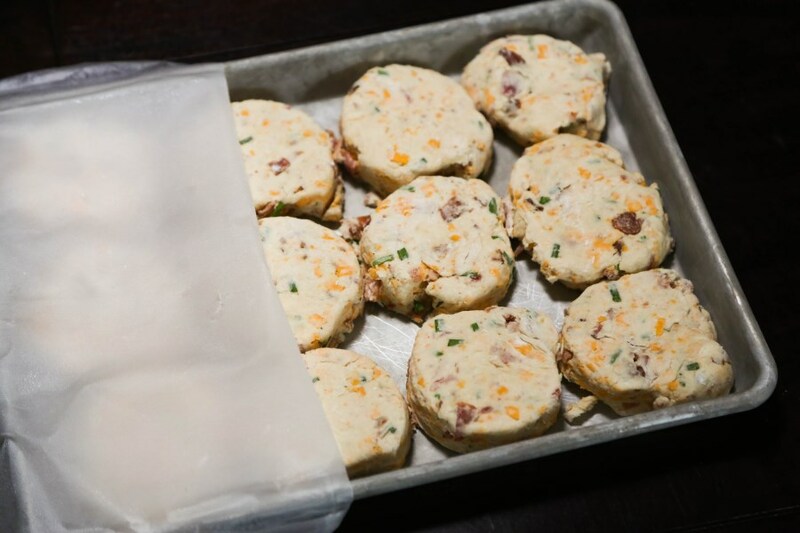 Cut with a 3″ biscuit cutter into 12 circles, place on a greased cookie sheet, wrap in plastic and freeze till ready to eat. Before baking, remove from freezer, brush with egg wash and bake for 25-30 minutes until golden brown. This entry was posted in Baked Goods, Breads, Breakfast, Cheese, Chocolate, Desserts, Eggs are Awesome, Hearty, Snacks and tagged bacon, bacon scones, baked goods, Breads, breakfast, breakfast while traveling, cheddar, cheddar scones, cherry, chocolate, chocolate muffins, muffins, road food, scones. Bookmark the permalink.